One of my favourite movies is Breakfast At Tiffany’s. I never bore of it. Surely most people have seen it – or at least seen the iconic pictures of the stunning Audrey Hepburn. 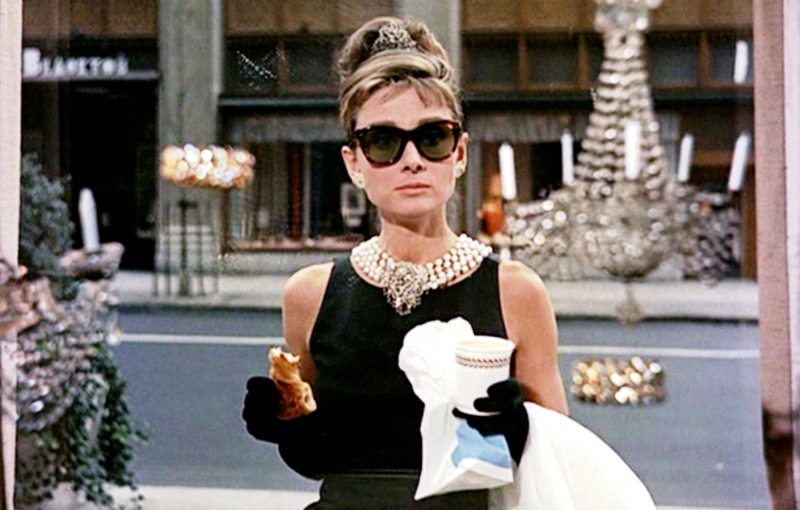 Simply put, Breakfast at Tiffany’s is a love story. I would very much like to see how Holly, Paul and Cat work out. What becomes of them after that last kiss in the rain? Maybe Paul could write a best seller. Would it be possible for them to become a ‘traditional’ couple, and what would that look like for these very different characters. This post is in response to The Daily Post’s Daily Prompt: If you could create a sequel to one favorite (standalone) movie, which would it be? How would it build on the original? Previous postRANDOM RANT: GAMES NOT HELPING MATHS!